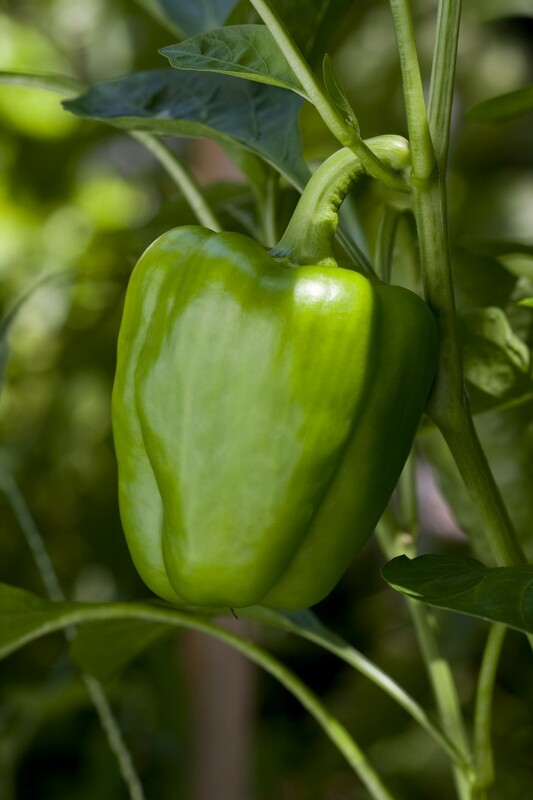 • Fresh Vegetables are delivered from our growers’ fields to the processing site where they are graded for quality. The grade sheet and all other documents required for traceability are recorded for each delivery. • The Vegetables are then washed, sorted for defects, cut to size and conveyed through a belt dryer that reduces the original moisture content by approximately 30 – 50%. • This reduction of moisture minimizes weeping (syneresis) that often occurs when conventional IQF vegetables thaw. • Following the drying step, the vegetables can be Fire Roasted or left in their natural form. • The Reduced Moisture Vegetables then enter a Pasteurizing System that converts the raw vegetable into a Ready to Eat (RTE) product.